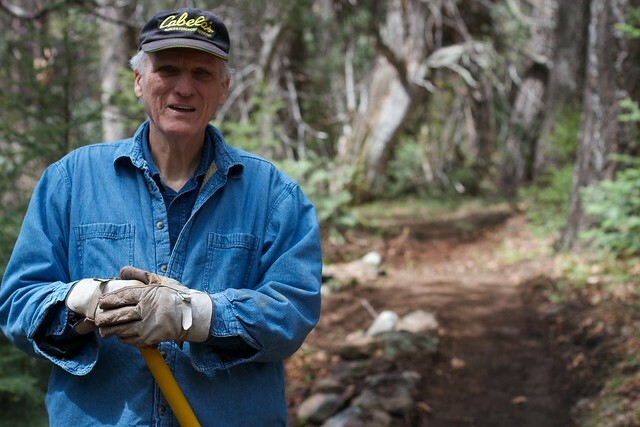 This was some good news and coverage of PS/FR and our trail work from earlier this year. First was a mention of PS/FR in a briefing paper, as shared with us by an email from Meckenzie Helmandollar, Natural Resource Specialist in national office. Pine-Strawberry Fuel Reduction, Inc. (and associated Web site) was recently featured in a briefing paper that was delivered to every Forest Service Regional Recreation Director in the country! 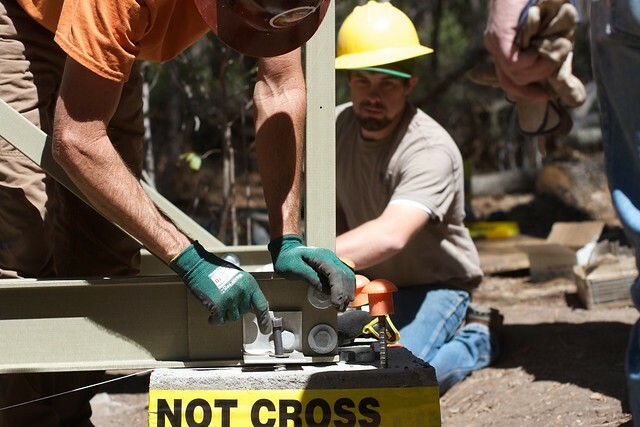 Your project was cited as an example of a community coming together with the Forest Service to combine fuel reduction goals with recreation goals to benefit communities. Our hope is to share great examples like this group and the relationship with the local Forest Service unit and inspire others to create similar groups/efforts. Engage recreation staff in the purpose and need, design and decision making phases of fire mitigation and forest management planning to reduce negative impacts of subsequent operations. This will facilitate integrated solution that create long term socio-economic, as well as ecological benefits. For instance, consider the R3 Pine Strawberry Fuel Reduction projects (http://psfuelreduction.org/) model. Inside the guide on page 3 in the section on Shared Stewardship are two photos of our project building the bridge across Pine Creek. I’m proud of the work we did and also that two of my photos of our trail building volunteers were used in this national document. This is some good press for us!